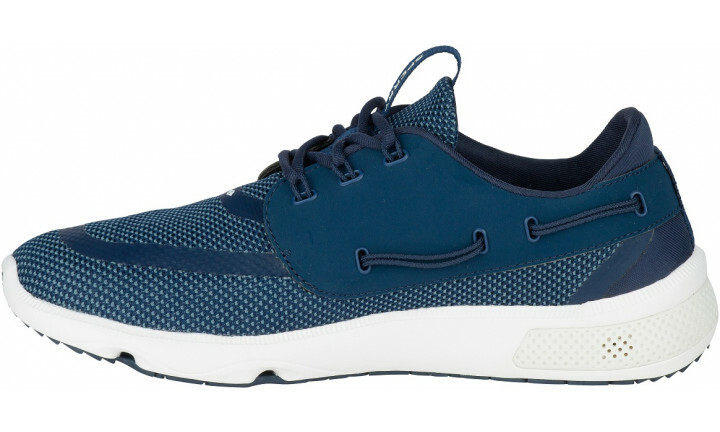 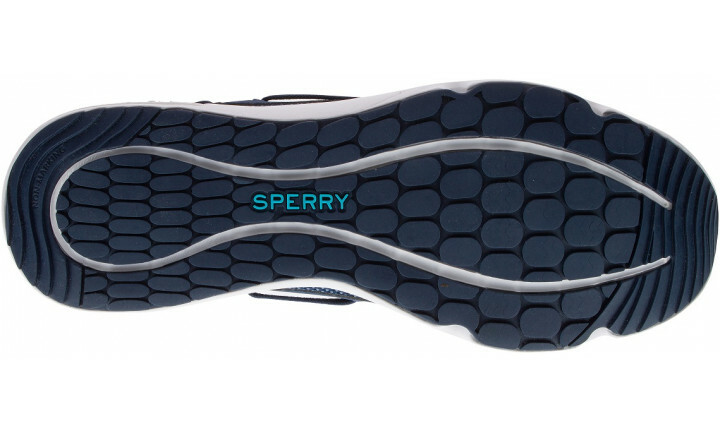 The Sperry 7 SEAS is the shoe that longs to set sail on every sea and set foot on every continent! 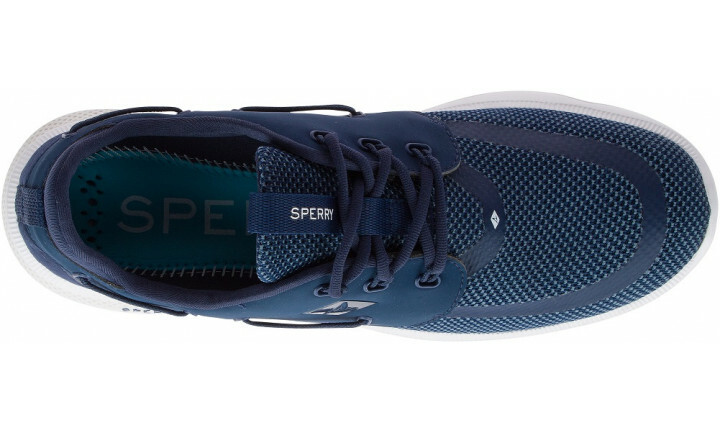 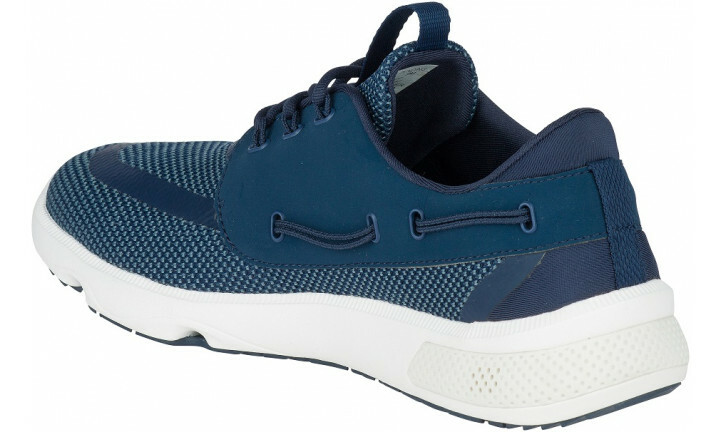 Introducing a men’s casual shoe that’s born from the sea and built for the world, featuring a combination of rugged, all-terrain pods and our Wave Siping for superior grip on land and sea. 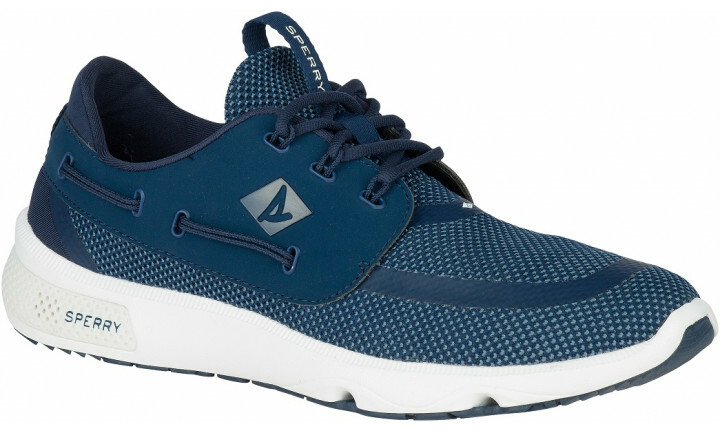 Its Fierce Fit design cradles and cushions the foot for surefootedness in any conditions, while our Intense Vent construction keeps feet dry in all weather, with water-repelling mesh and a breathable midsole.